First treat of February. Guess the # of chocolate chips 1st to win. I love chocolate, so my first giveaway is just that. 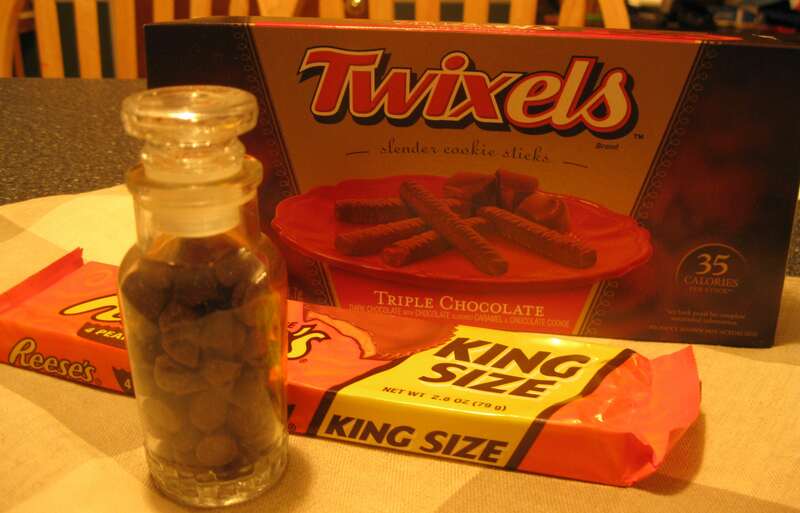 Twixels is a lot like Twix, this is, if Twix were fortunate enough to be born in New England and go to private school were they wear matching V-neck sweaters with shield patches. 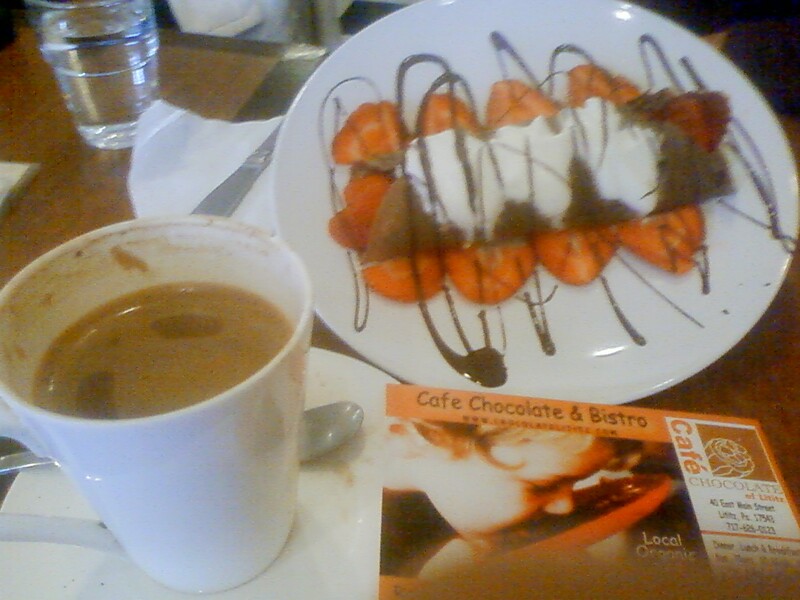 (Notice the Triple Chocolate…obviously the preppy type.) The King Size Reese’s speaks for itself. Enjoy the vintage Reese’s commercial below, too. Hey kids, in the 1980’s, teens walked around snacking straight out of peanut butter jars-all the time! 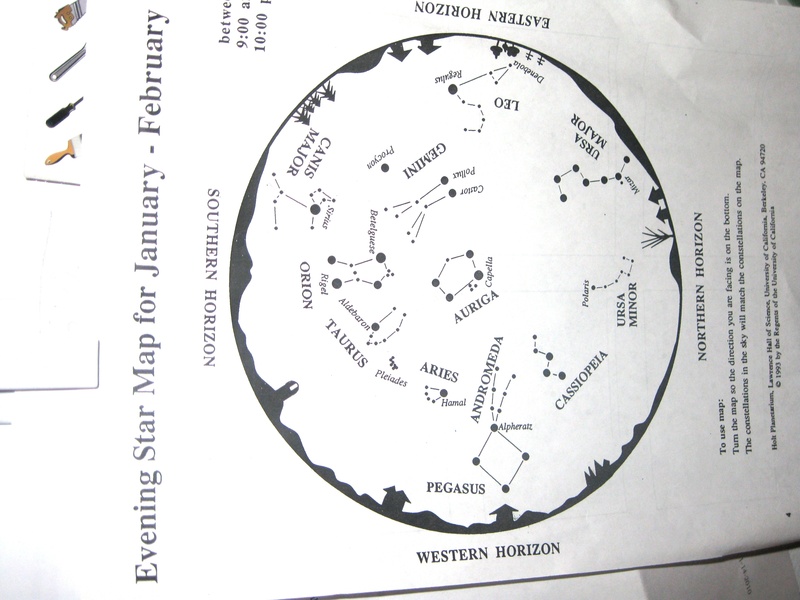 Many of us don’t brave the cold in January and February to see the constellations. In January, many people throughout the world celebrate the Visitation of the Magi, who followed a bright star to find the Christ Child. This extends the Christmas Season celebration. Perhaps we could be more mindful of our surroundings, our place in the universe, and other January Epiphanies if we bundled up at least once during January or February, grabbed a blanket and some hot chocolate, coffee, or Irish coffee, and went out for 10-15 minutes of thoughtful star gazing on a clear night. That is my challenge to you. But, why not make it a group venture, family activity, or a party? Maybe exchange home made presents or goodies, inexpensive but thoughtful gifts, or white elephant surprises, to Magi it up a bit. If you’d like to include related Scripture readings for your time, try Isaiah 60:3 and Matthew 2:1-12. Below is a fantastic recipe for slow cooker hot chocolate, plus an image of a star map for January and February–for the Northern Hemisphere, (it’s most accurate during 9-10p.m. Eastern Standard Time.) For Southern Hemisphere, click here. Face in the proper direction, and find the star patterns from the map. Show or teach them to your friends, family, children, or youth group. And please remember: If it’s cold, dress in layers, a hat, gloves, and warm coat. Please ~ Let me know how it goes, okay? Stir together the whipping cream, milk, vanilla, and chocolate chips in a slow cooker. Cover and cook on low for 2 to 2 1/2 hours, stirring occasionally, until mixture is hot and chocolate chips are melted. Stir again before serving. Garnish with whipped cream or other garnish, as desired. If you try this recipe, use this map, or have a good time star gazing soon, I’d LOVE to hear about it. Who says the holidays are over? Self-test: Is the Holy Spirit like a York Peppermint Patty? Some of you won’t remember the goofy York Peppermint Patty commercials of long ago, but thanks to the marvel of technology, you can view a couple retro ad pieces right now to either refresh your memory, or thank God you were not routinely subjected to such silliness. After you watch the short video, have some fun and take this self-test to see how you score. Answer true or false, and add up your scores. 2. Spiritual things are sometimes what you would call “spine-tingling”. 3. When eating minty candy, sometimes you feel a cool draft, or get a bit of a chill. 4. Watching shows like Ghost Hunters is fairly tempting. 6. 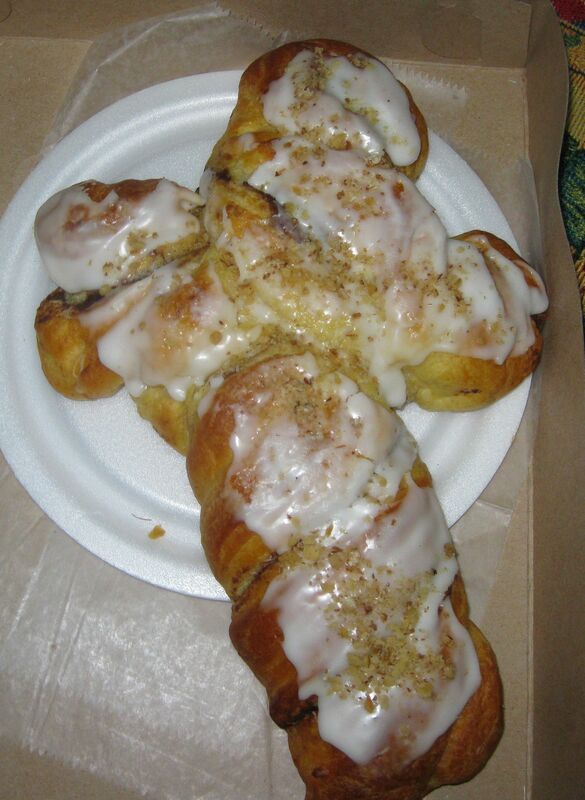 If chocolate was served instead of bread at Communion, you would look forward to going to church more often. 7. The idea of dressing up as the Holy Ghost has never crossed your mind, yet you realize drinking some milk when eating chocolate makes sense. 8. If it were not sacrilegious, or highly odd, you could imagine the Holy Ghost (or Spirit) as a good choice for the pitchman for York Peppermint Patty and saying, “Get the (cool) sensation,” in a dry humor sort of way. 9. You can imagine Jesus eating and enjoying a York Peppermint Patty. 10. 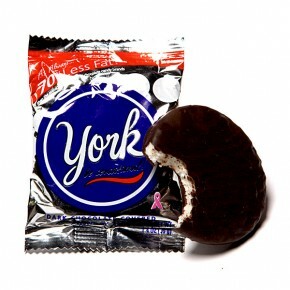 You are finding that something simple like a York Peppermint Patty can somehow remind you of God, and yet make you a bit hungry for candy at the same time. 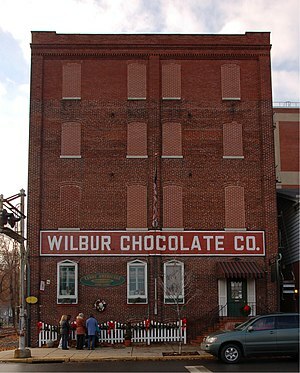 If you got more than 5 True answers you have made an irrevocable connection between a minty chocolate treat and one, or more, of the three persons of God. Use this connection wisely. It may help integrate your spirituality and draw you into a more intimate relationship with God, in everyday ways. On the other hand, you could get terribly fat filling a huge spiritual void with empty calories, and go to hell in the process. Okay, I’m not really sure about that last part, but I do think something could go wrong in this whole setup, I’m just not completely sure what. And also, the test really isn’t scientific, in case you were wondering. If you had fun, got a laugh, were the least bit amused, or even got mad, please tell a few people to drop by and visit to take the self-test for themselves. Then, they’ll get their own sensation. -Lisa, peppermint patty lover, God lover, and putting on the pounds with various chocolates.